Many people may have never heard of this disease name. It was discovered by a German ophthalmologist named Karl Stargardt in 1909. As some other diseases’ names, this one was named after this doctor’s last name. 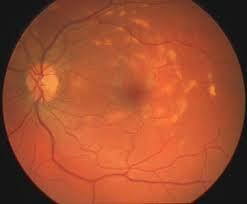 It is the most common form of inherited juvenile Dry type Macular Degeneration. It is inherited when both parents, called carriers, have one gene for the disease paired with one normal gene. Each child has a 25 percent chance of inheriting the two copies of the Stargardt gene (one from each parent) needed to cause the disease. Carrier parents are unaffected because they have only one copy of the gene. The mutations in the defective gene cause the production of a dysfunctional protein that cannot provide the nutrient to photoreceptor cells (light-sensitive cells) in the retina, particularly in the area of the macula where fine focusing occurs. The photoreceptor cells begin to degenerate, eventually cause central vision loss. Stargardt’s doesn’t cause total vision loss. Peripheral vision is left intact. This disease affects approximately one in 10,000 people and vision loss from it generally begins to show up before the age of twenty, particularly in early childhood between 6 and 12 years age. By the age of fifty, most patients have a central vision of 20/200 or worse. A study showed that once a vision of 20/40 is reached, there is often rapid progression of additional vision loss until it reaches 20/200, usually within 5 years on average. (Normal vision is 20/20. 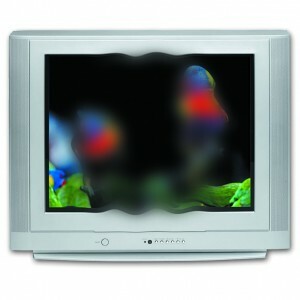 Legal blindness is usually defined as vision 20/200 or worse while wearing corrective lenses.) The vision loss is not correctable with prescription eyeglasses, contact lenses, or refractive surgery. 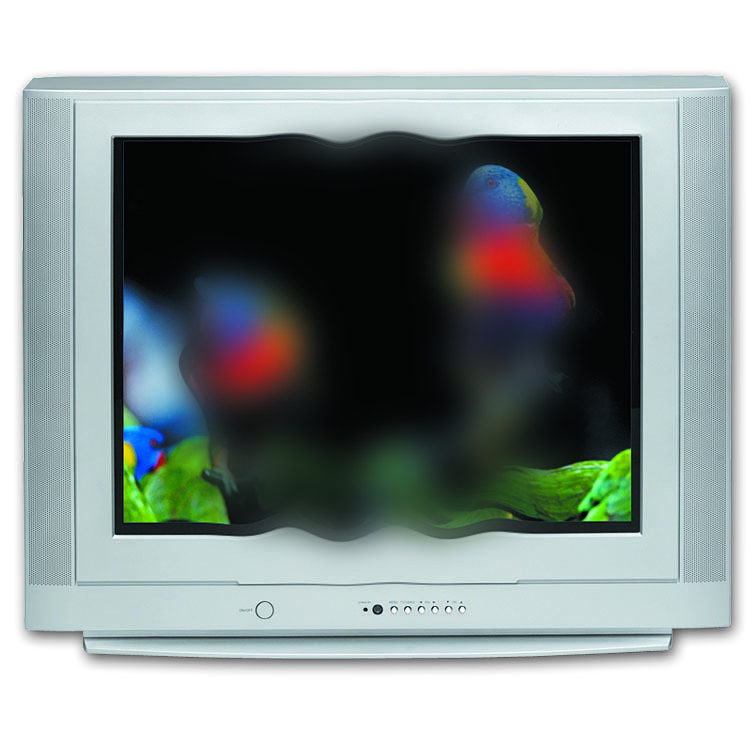 Symptoms of Stargardt’s can include blurry or distorted vision, blind spots, and inability to see in low lighting. In late stages, color vision also may be lost. 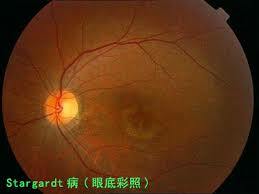 Stargardt’s is very much like Dry Macular Degeneration, and responds well to the similar treatment. Many Stargardt’s patients have benefited from Micro Acupuncture treatments.